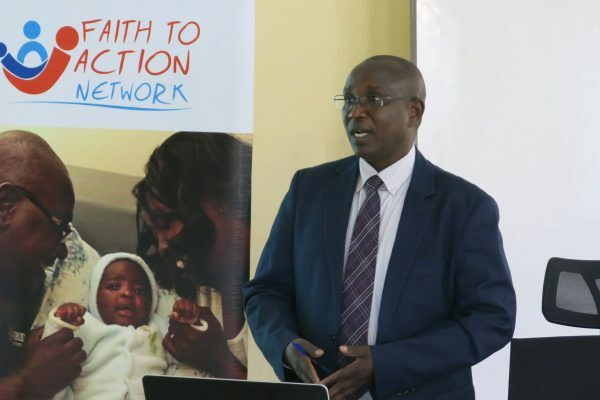 Faith to Action Network seeks a Programme Manager to lead the management and implementation of a new family planning project in Kenya. 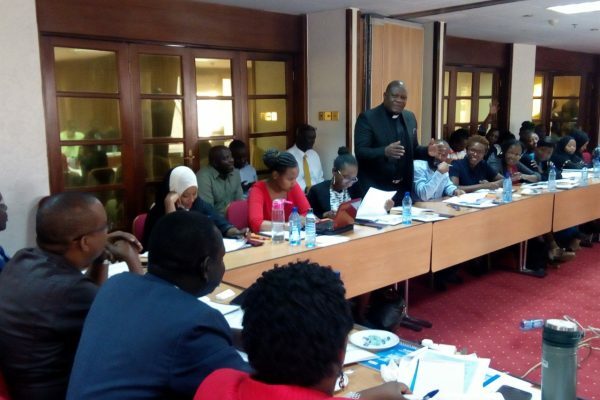 The Dfid-funded project aims at increasing more equitable and sustainable access to modern contraceptives in Kenya, specifically for up to 322,000 additional users, with a particular focus on adolescents, people with disabilities and poor rural women in Kenya. The position reports to the Chief Executive Officer and is expected to manage all technical and financial aspects of this new project. The Programme Manager is part of the Senior Management Team. Supervising a small team of project staff and consultants, the position has both financial and technical planning, implementation, monitoring and reporting responsibility. An essential component of her/his responsibilities is the management of grants to several partners, and ensuring their compliance with Dfid’s and lead partner’s rules and regulations. As a global interfaith network of more than 100 Bahai, Buddhist, Christian, Confucian, Hindu and Muslim faith organisations, we combine innovative, evidence- and faith-backed community based programming with national, regional and international dialogue and advocacy to influence change at all levels. 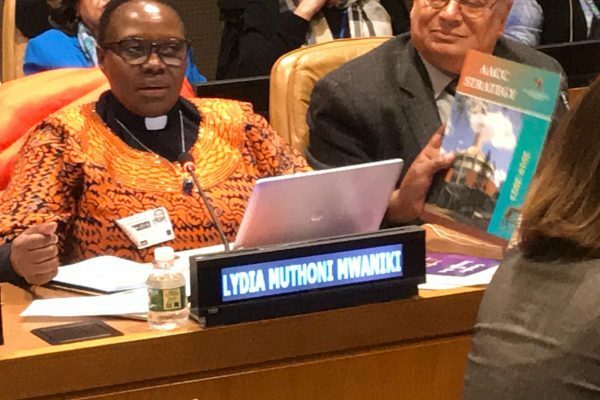 We meet international standards of quality and accountability and ensure the relevance of our interventions to the everyday lives of faith communities.